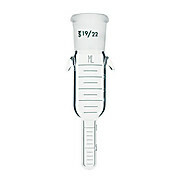 Inlet feed tube for “A” assemblies with a 19/38 joint, 90° bore stopcock and PTFE extension tube. 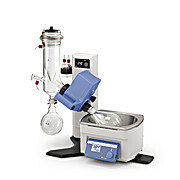 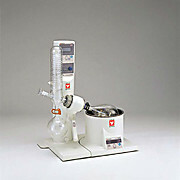 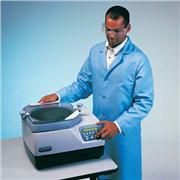 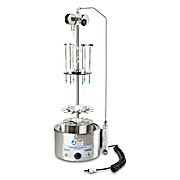 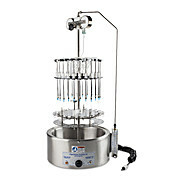 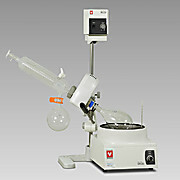 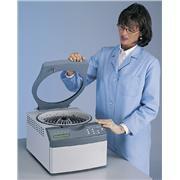 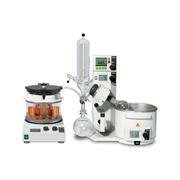 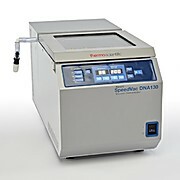 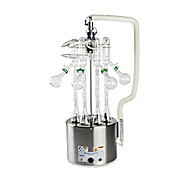 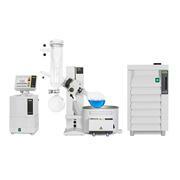 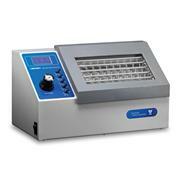 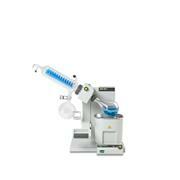 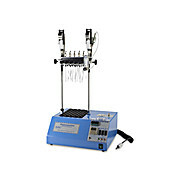 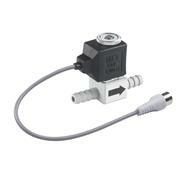 Spider evaporators are for use when you need to concentrate several samples under the same conditions. 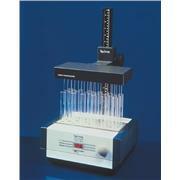 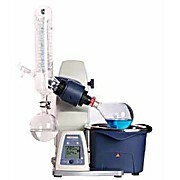 Up to five samples can be concentrated simultaneously using 50 or 100 mL flasks. 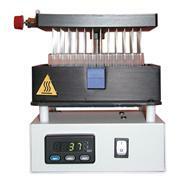 Up to twenty samples can be concentrated simultaneously using 20 mL cylindrical tubes. 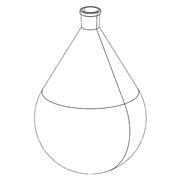 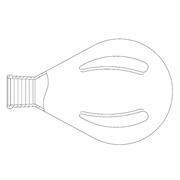 These flasks are available in sizes from 50 to 3000 mL and come with ball joint KS-35. 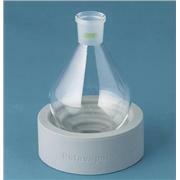 All flasks are also available with P+G coating. 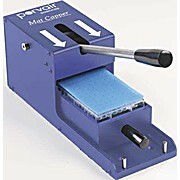 The P+G coating protects against mechanical damage and provides efficient protection against glass splinters in the event of a breakage. 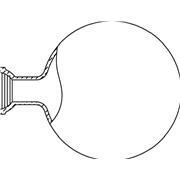 Flask Ring Made Of Non-Slipping EPDM for Rotavapor® R-210 ( 1229D93) and Rotavapor® R-215 ( 1229E13). 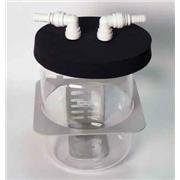 Graduated concentrator tubes for use with Kuderna-Danish evaporative set-ups. 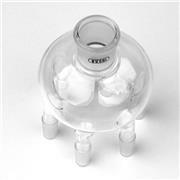 Tube can be stoppered for storage. 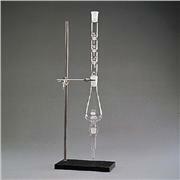 Overall height is 100mm for both the 4 and 10mL, and 170mm for the 25mL. 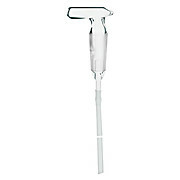 Available with and without hooks.